The customer reward program is the best marketing strategy to increase conversions. Because valuable customers are rewarded with the loyalty points that are frequent as a customer. Magento 2 Marketplace Vendor Reward System module allow the marketplace sellers to reward their customers with loyalty points based on their purchases(product wise/category wise/cart amount wise) they perform in the web store. The admin can even allocate reward points to the customers based on purchases and behavioral activities(registration/product reviews). The customers can redeem their points at the checkout easily. 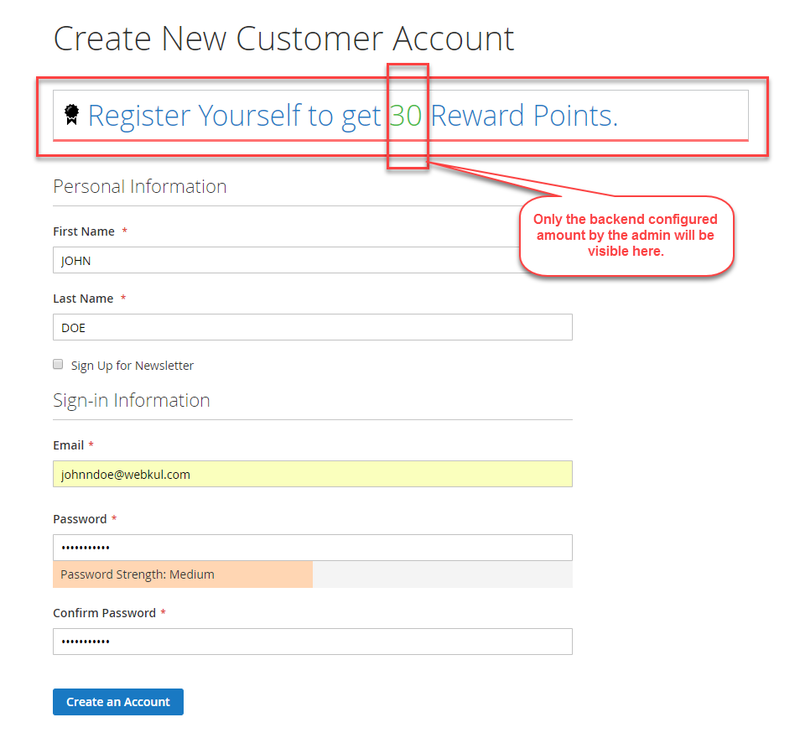 This module allows customers to earn reward points when they register themselves on your store. This feature will attract new customer sign-ups and eventually increase the numbers of potential buyers and a new audience on the store. 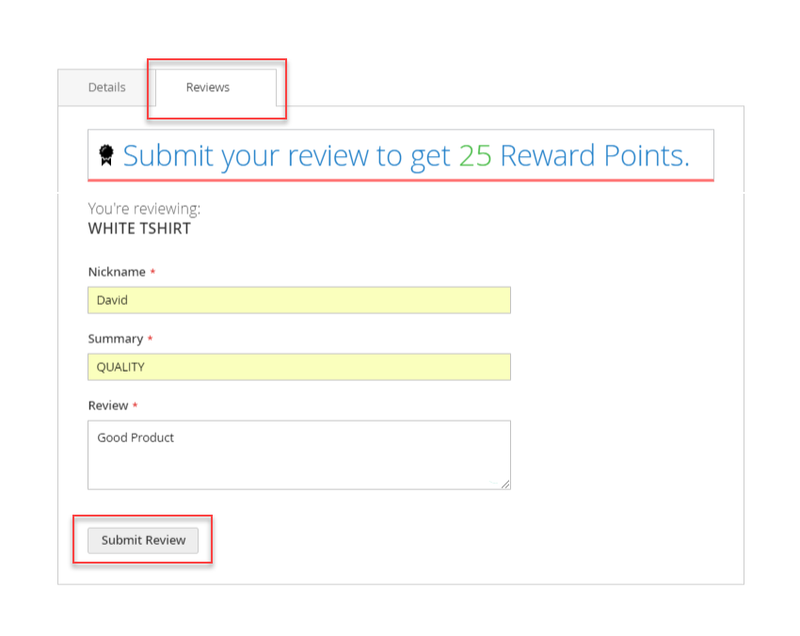 This module allows customers to earn reward points for submitting the product reviews. This will attract the customers to post more and more product reviews and eliminate the need for the sellers to ask the customers to post the reviews for their products. These product reviews will be visible to other customers which will encourage them to buy and eventually increase the product sales for the sellers. The customers can earn the reward points on the basis of the product purchase and minimum cart amount threshold. This will help to lure and drive customer return visits to your website. And, even let the customers spread the word about your business with their friends which will surely increase your customer base.